Kim Warmbier is the chief human resources officer (CHRO) for Sabre. As the global CHRO leader, Kim is responsible for developing and executing human resource strategy in support of the overall business plan and strategic direction of the organization, specifically in the areas of talent acquisition, succession planning, talent development, workforce planning, total rewards, and organizational effectiveness. Kim ensures that Sabre’s people processes enable the realization of business goals and reflect Sabre’s values. Before joining Sabre in July 2018, Kim most recently owned and operated People Impact Consulting, where she worked as a strategic advisor overseeing organizational transformations. Prior to that, she was executive vice president and chief human resources officer for Dean Foods and held senior HR leadership roles with JCPenney and RadioShack. 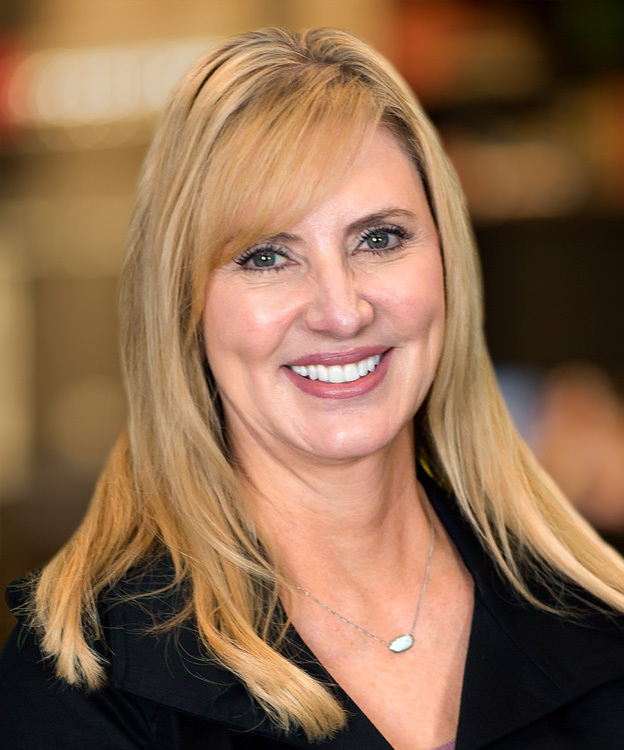 Kim began her career and spent 21years at Pepsi/Frito-Lay, where she worked across five divisions and eventually became the chief human resources officer for the five PepsiCo sales divisions. In her free time, she loves traveling with her family and enjoys the outdoors. Kim also spends time volunteering and serving on non-profit boards, mentoring, reading, going to concerts and watching sports. Kim has a master’s degree in labor & employment relations from the University of Illinois and a Bachelor of Science degree in business from Illinois State University.